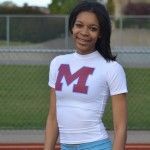 Mumford High’s Vorri Zanders is rounding back into form after a hamstring injury last spring dealt a setback to her status as one of the Detroit Public School League’s top middle distance runners. Zanders is primed to be a double champion again after winning the 1600 and 3200 as a sophomore and the 800 and 1600 as a junior. A student with a 3.8 grade point average, Zanders figures to earn a scholarship and compete at a historically black college. 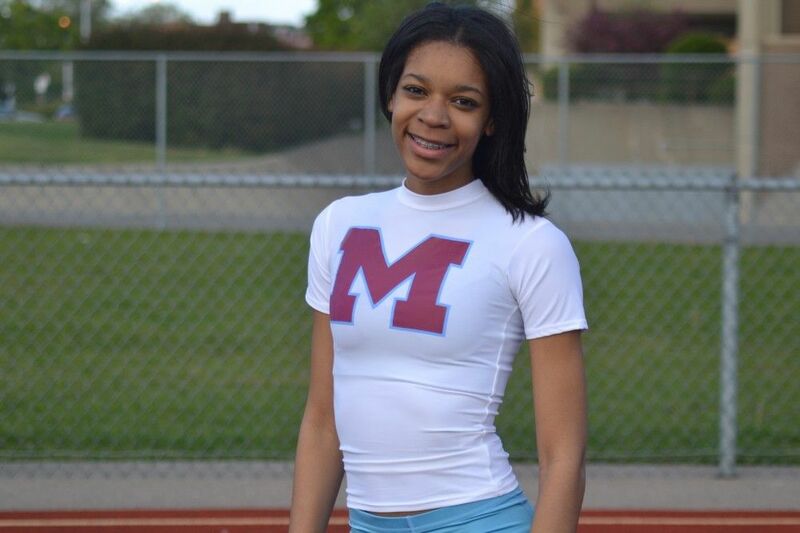 She plans to major in Pre-Med with a goal of becoming an obstetric gynecologist. This entry was posted in Girls, News and Press Releases, Sports and tagged 550.